Game publisher Ubisoft recently announced that stealth action video game Assassin’s Creed III Remastered version will be launched soon. The remastered version of this game was actually included with the Assassin’s Creed Odyssey season pass and would come out when it gets launched. Now Ubisoft has announced that it can be purchased separately and will be launched on multiple platforms. The remastered game will now launch this coming March 29. It will be available on PlayStation 4, Xbox One, and PC. The remastered version will have some advantages, which will make it look better on the latest consoles. It will have 4K and HDR on PS4 Pro, Xbox One X, and PC where it will noticeably have higher resolution textures that accompany a new graphics engine. It will also have several other enhancements for the visuals. This version will also have improved mechanics and ergonomics. 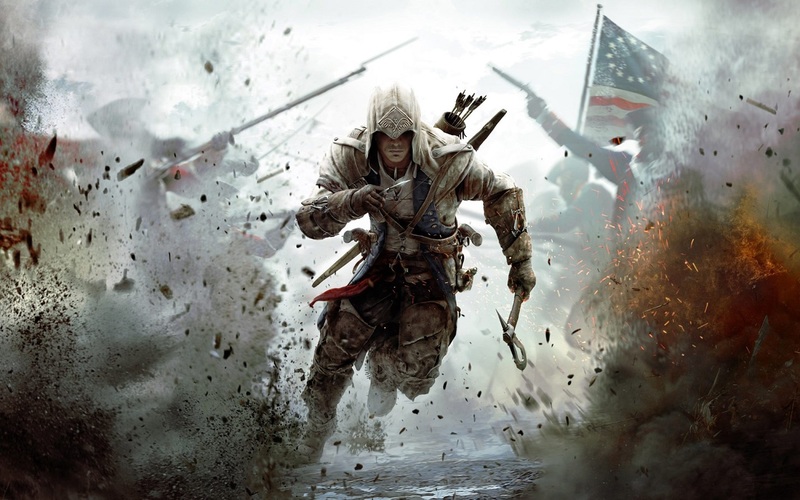 This version will have the full version of the game as well as the single player missions Benedicts Arnold and Hidden Secrets, The Tyranny of King Washington, and Assassin’s Creed III Liberation Remastered.